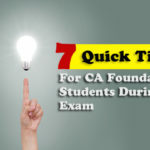 Students looking for the CA Final Practice Manual for May 2019 can download such from the given page. 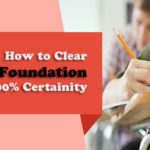 From the practice manual given on this page, students can practice infinite number of questions and gain conceptual clarity. 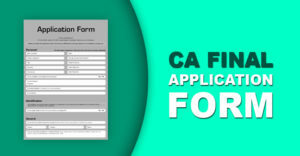 It also acts like a CA Final scanner where students can practice multiple past attempt questions. 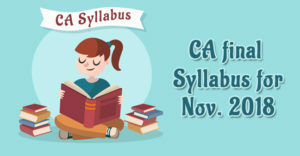 These are the best material to prepare for the CA Final exams. 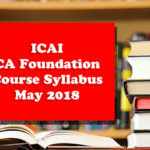 Toppers in every interview suggest students to read through Study Material and Practice Manual provided by ICAI. 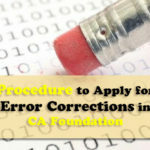 Apart from Practice Manual, students should also give Past Attempt Papers at home to evaluate their preparation. 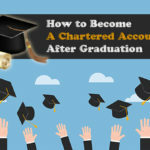 Remember, last month before the exam is very crucial and this should be very carefully utilise. 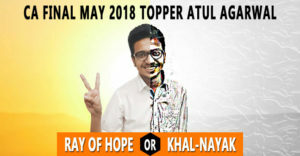 Hence, read the last months tips for Exam preparation. 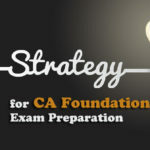 Everyone is not made for CA, similarly every CA student is not aiming to attain rank but if you are among those few students who are dreaming to be the topper in CA Final then read our strategy to get rank in CA Final. 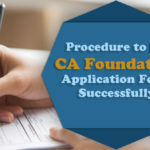 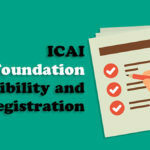 CA Final Application Form May 2019 – Complete Procedure!